27 Feb Looking to Generate Funds for Your Business? Consider an Equipment Sale and Leaseback. 26 Feb When Should A Company Consider Refinancing? 19 Feb Great News! New Partnership Agreement Signed! 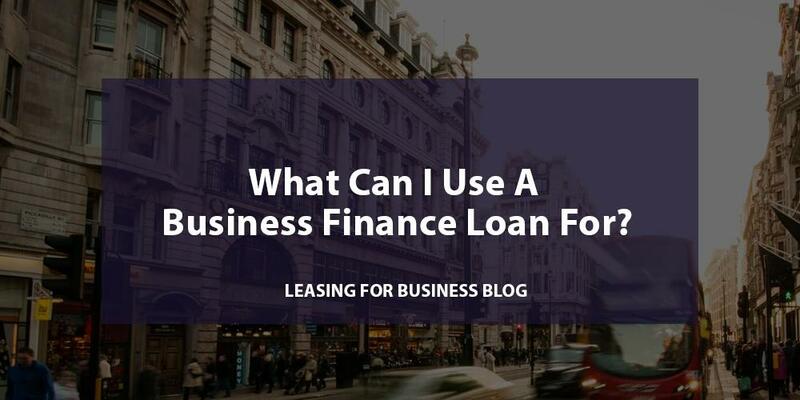 29 Jan Business Finance Loan – What Can I Use It For?